The weekend is part of a balanced diet. 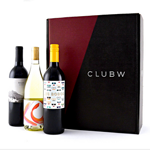 Your Perks: 1) Three bottles of wine, tailored to your tastes and delivered to your door. 2) A high-tech scale that measures your weight and body fat, and sends the data to your phone. 3) A pair of wireless Swedish-made speakers. In the Swedes you trust. Elvis Presley would be 80 today. 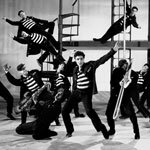 So to celebrate, Alamo Drafthouse is showing Jailhouse Rock and serving Elvis’s favorite snack—peanut butter, banana and bacon sandwiches. What they’re saying is that Elvis knew how to snack. Get a Haircut. Have Some Whiskey. The Fly Barbershop guys—you know, that scissor-wielding crew in an Airstream—are now popping up at Rye 51 every Wednesday, Thursday and Saturday. 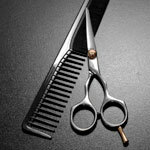 So swing by or make an appointment for a haircut, then peruse some American-made goodness. Whiskey counts. 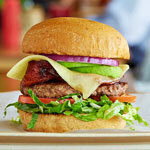 Big game this Sunday, so you might as well watch it on a really big screen. 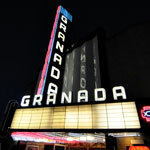 Try the Granada. They’re showing the Cowboys vs. Packers on three HD projectors with concert sound, so it’s almost like you’re watching it live in Green Bay. Except you’ll keep all your toes. 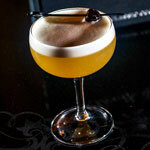 Death & Co. It’s an NYC bar and a real pinnacle of cocktailery, and those guys are debuting their new book Tuesday at Midnight Rambler. You should go to the launch to score a copy. But only if you enjoy drinking delicious drinks. Anyway, think about it. Eat Hot Dogs. Listen to Rush. Improve Your Life.